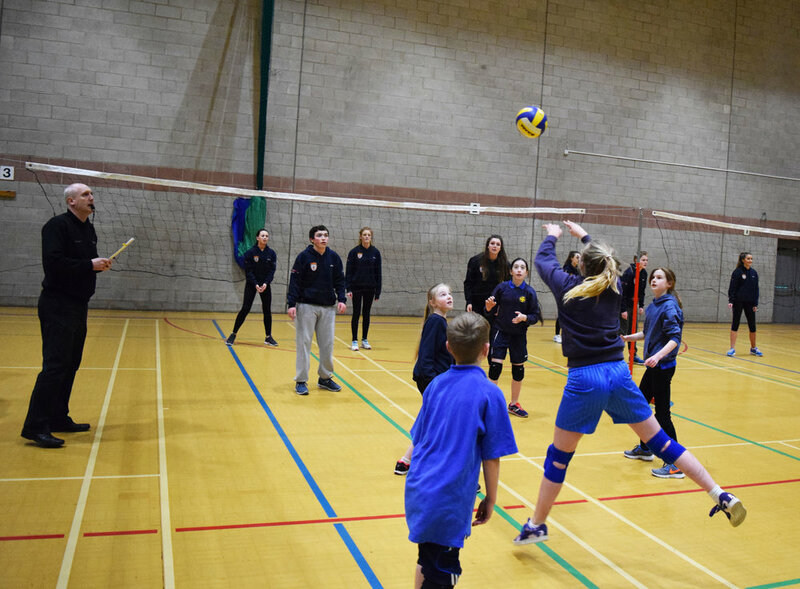 Tyne & Wear Sport is funded by Sport England to work with local organisations to get more people, more active; therefore, we provide FREE advice and guidance on funding applications of this nature. If you would like any further information or support please contact us. 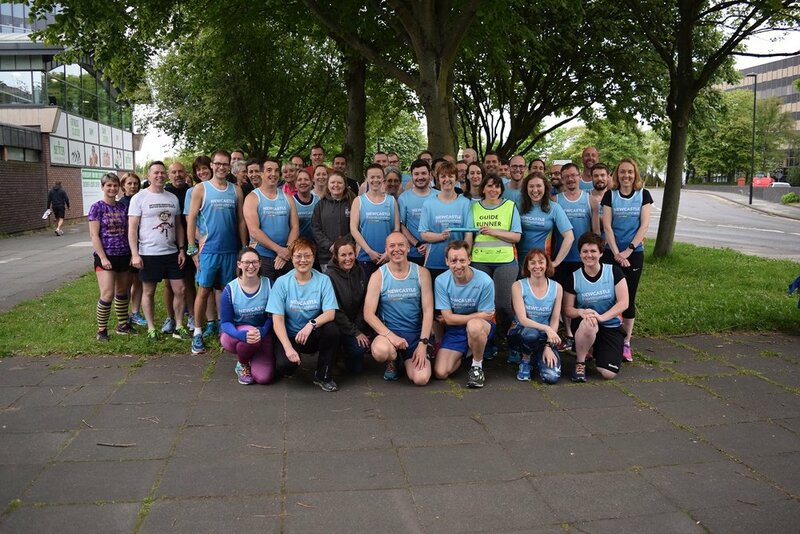 There are a number of trusts, charities and organisations across Tyne & Wear and nationally who provide grants to individuals, clubs, charities and community associations. If you have a very specific project in mind and none of the listed opportunities are appropriate, please contact us directly to discuss your needs further.